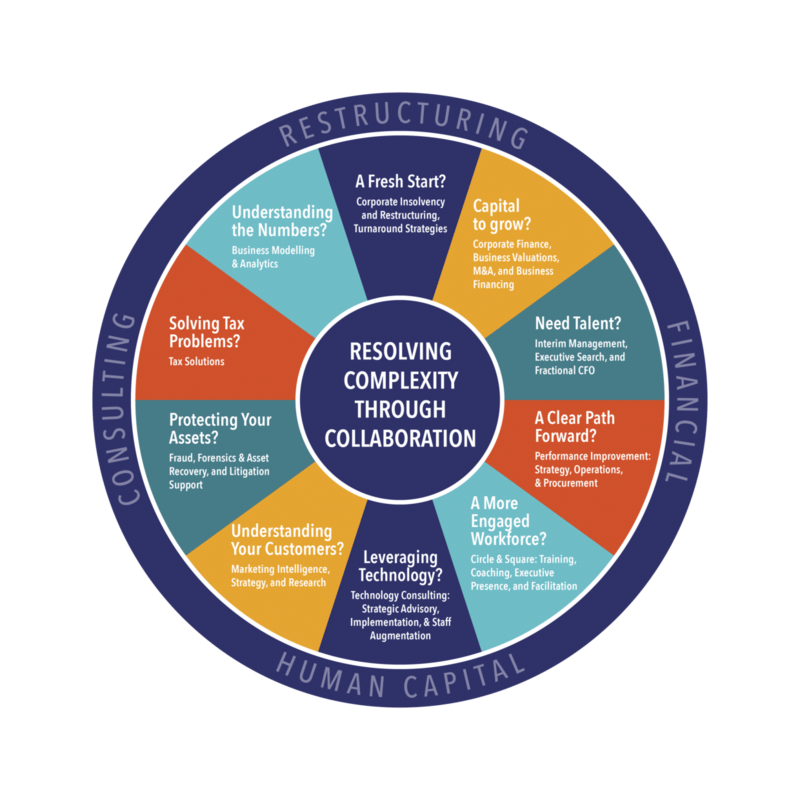 At Farber, we believe complex business challenges have multiple causes and require more than simple solutions. In our experience, it often takes a holistic approach to achieving exceptional results. That’s why collaboration is at the heart of everything we do. Our cross-functional team works seamlessly to assess your business from all angles, obtain a clear view of the big picture and devise a customized solution that helps you achieve your business goals—both today and into the future. Above anything else, our goal is to provide pragmatic solutions with a level of service that far exceeds the standard—and instead, sets the standard for industry excellence.